Where’s my backpack photo challenge theme is Peaceful. 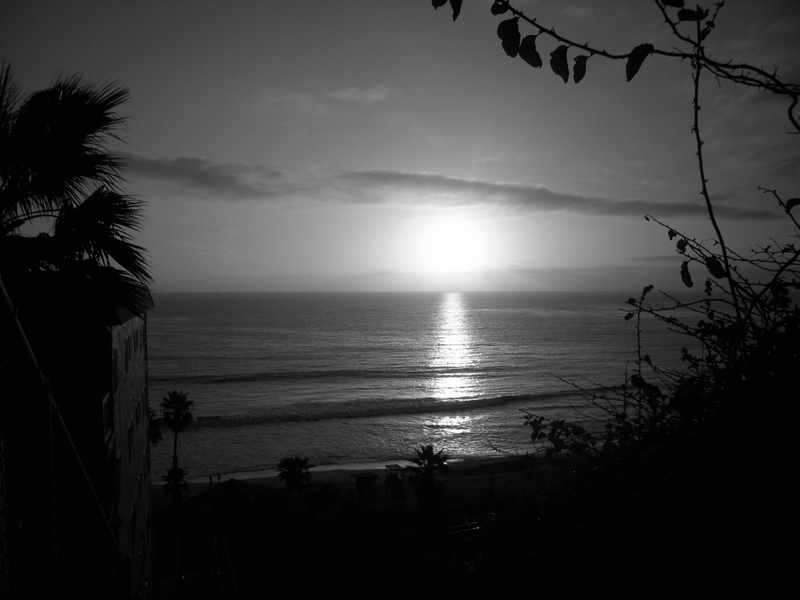 This black and white Sunset photo is my interpretation of this week’s theme: Peaceful. If you are new to this challenge go here for the details. Check out these blogs below for some more Peaceful photos. This entry was posted in Local Favorites, Photo Challenges, Surf Content, Travel Theme and tagged black and white, photo challenges, photography, travel theme: Peaceful. Bookmark the permalink. Wow, nice work. I’ve never thought about making a sunset black and white because what’s the point…sunset is about the color. But this photo is beautiful, I’m rethinking my stance. I’m going to try some black and white sunset. Thanks. Thanks! I just looked at it now,and it is so Peaceful! Thanks for visiting!